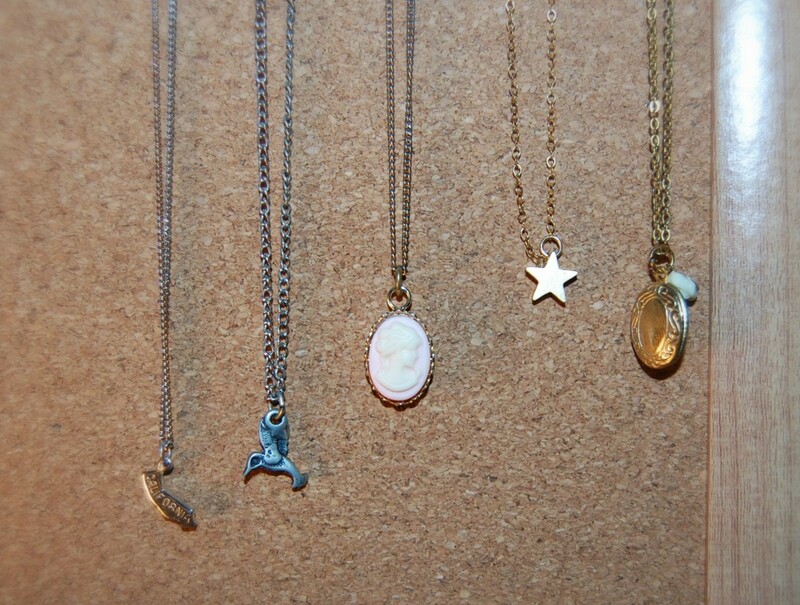 Lately I’ve been really into delicate jewelry- such as necklaces with tiny charms or rings made of the thinnest wire. Some of my favorite necklaces fall into this category, such as my California state necklace below or my star charm necklace from brideblu. 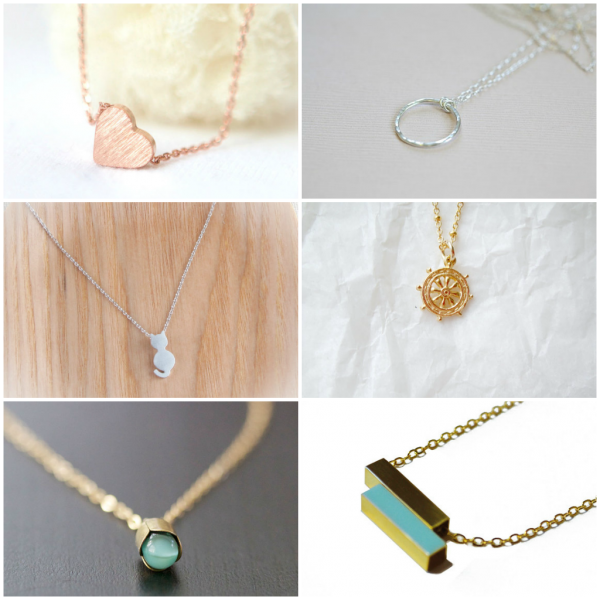 While browsing on Etsy, I found so many pretty necklaces that I would love to add to my little collection. 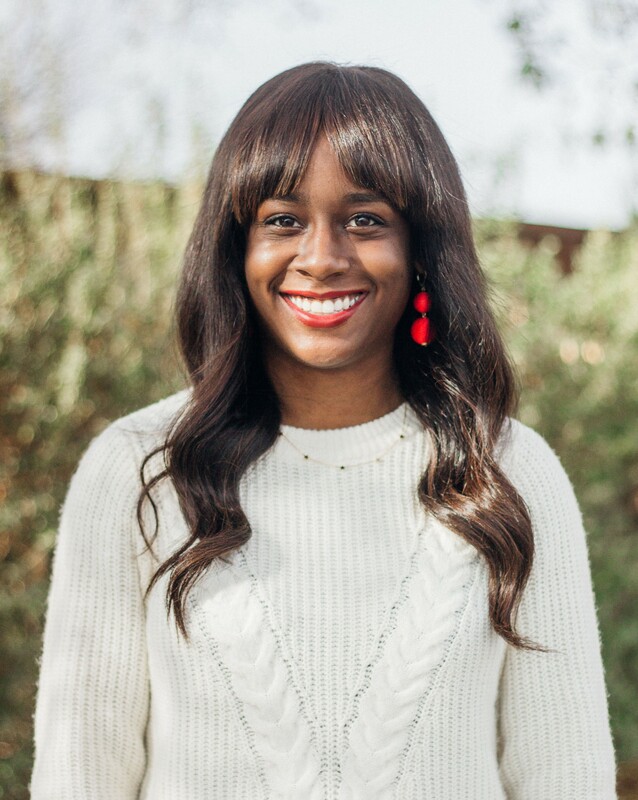 Take a peek at some of my favorite finds below! Side note: I’ve started a little Shop My Closet feature, which you can get to by clicking “Shop” in my menu above! Take a look and let me know if anything catches your eye! Also, don’t forget that you can take 40% off anything in my etsy shop with the code SCSPREFALL!